When I landed one freelance writing client from LinkedIn, I figured it was a fluke. 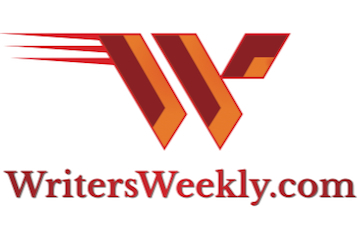 How could a much-lampooned networking site really connect freelance writers with clients? Yet, when I started hearing other writers mention LinkedIn for finding clients, I became curious. If I updated my LinkedIn profile to attract B2B clients looking for freelance writers, would I find the success these writers were enjoying? I changed my LinkedIn profile to reflect my skills and interests, tweaking the language used to reflect what my target audience would want. With just 15 minutes of work, I created a lead generating machine that’s brought me 1-2 leads per week and helped me land one big client. 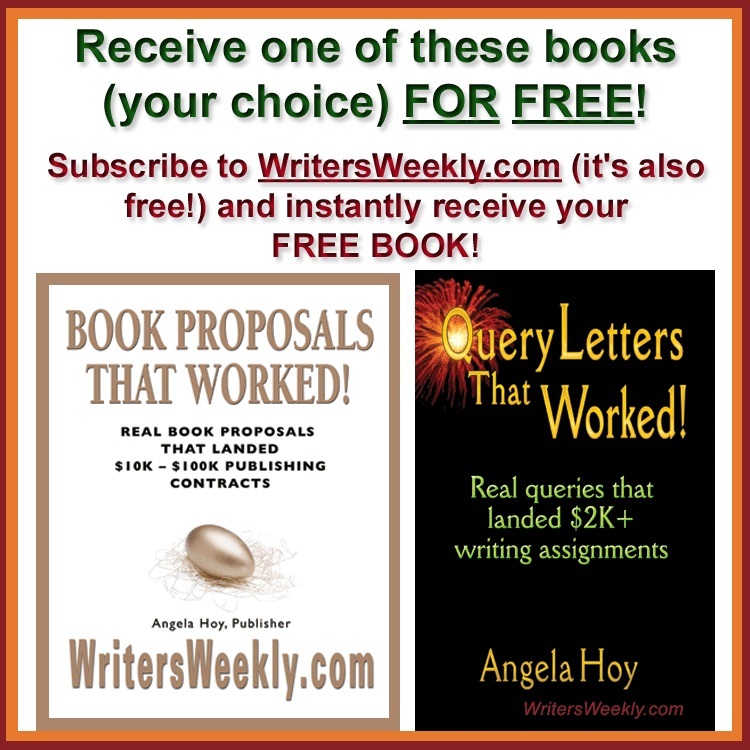 Here’s what I did and how I’d advise other writers to use the site to attract clients. My goal was to use LinkedIn as a passive way to connect with clients. I know other writers spend a lot of time on the site, actively messaging leads—and the strategy works well for them. But I knew I would never set aside the time needed for aggressive LinkedIn marketing. I need a “set it and forget it” channel that would advertise my service to potential clients. I started with a job update to reflect clients I no longer worked with and add new relationships. Then, I tailored the language of my profile to connect with a specific target audience. While I write blog and website copy for a range of industries, it didn’t make sense to target as broad a category as that. I kept my headline broad—B2B Content Marketing & Web Copy Creator, Freelance Writer, Ghostwriter—then used the summary to call out specific industries I wanted to target (in my case, real estate, technology, online marketing, and legal). My summary also outlines services I provide clients, how I helped businesses achieve specific objectives, and how my background in information informed my writing. I strove to be specific enough that readers would understand exactly how I could help a business like theirs with B2B writing needs. And it was written as one business owner to another, rather than as an employee looking for an employer. In the first month after making these tweaks, I noticed an increase in page views, connections, and messages. I also received one to two messages per week (via LinkedIn or email) from prospective clients. While not all of these were qualified leads, many were! In the first month after my experiment, I was able to net one new client with regular work at competitive rates. For 15 minutes of my time, the return on investment was amazing! Lindsey Danis is a freelance writer based in the Hudson Valley. Not only does she provide high-quality blogging and web copywriting services for clients in technology, marketing, real estate, and law, she is working on a novel in progress. When not writing, she likes to cook, travel, hike, and brew beer. Find her blog at AskaWorkingWriter.com or short fiction, most recently, in Helen and Avalon Literary Review. HELP! 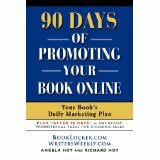 I’m Failing at Social Media Book Promotion! 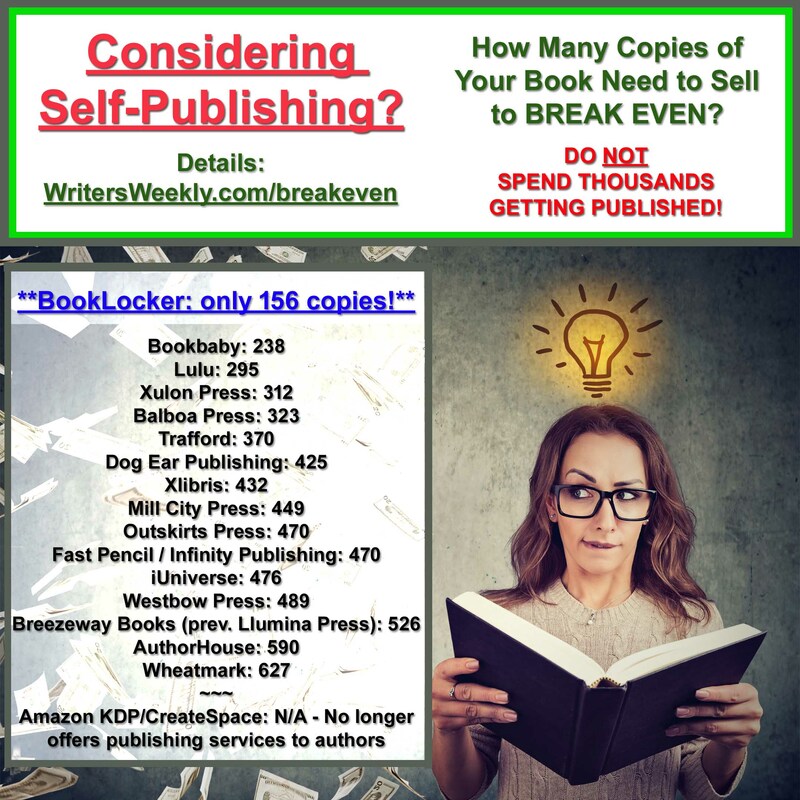 If you are a solo professional, having your own book is one of the best investments of time and money you can make, to promote your business and gain more clients. Why? If you are an author, you are an authority--an expert in your field. A book is a tangible credential. Your book can differentiate you from your competition. It's an opportunity to explain your uniqueness, your "special sauce." 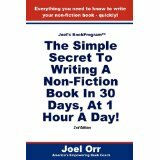 Order "The Simple Secret To Writing A Non-Fiction Book In 30 Days, At 1 Hour A Day!" right away. 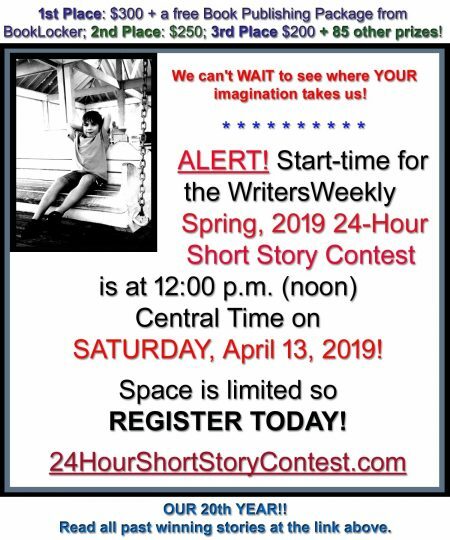 And picture yourself handing your own book to a prospect, in just a short time! Named a "Hot New Release" by Amazon, and ranked #7 in the Metaphysical Fiction category less than a week after release! "A real page turner. I can't wait to read the next installment."